GRAND RAPIDS, MICH. -- The Business and Institutional Furniture Manufacturers Association (BIFMA) International has collaborated with NSF International, a leading ANSI-accredited developer of more than 75 American National standards, to develop Product Category Rules for the furniture industry. 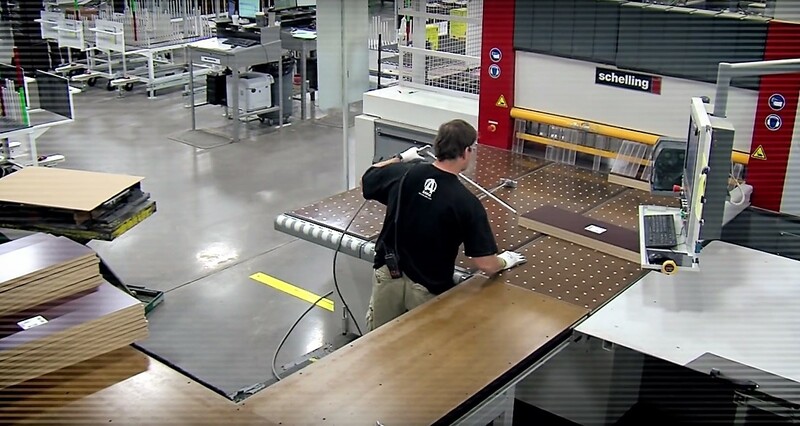 The National Center for Sustainability Standards (NCSS), founded by NSF, will serve as the Program Operator for developing the furniture Product Category Rules (PCR). PCRs help meet the growing demand for science-based support to verify environmental product claims and eliminate greenwashing. Product Category Rules (PCRs) define how to conduct a life cycle assessment for a particular product group and what to include in the resulting report. A life cycle assessment (LCA) measures inputs, outputs and environmental impacts of a product across its lifespan, from cradle to grave. An Environmental Product Declaration (EPD) is the ISO-compliant third-party-verified report that functions like a nutrition label to explain the data generated from a life cycle assessment. In addition to the BIFMA collaboration, the National Center for Sustainability Standards is also working with several flooring trade associations on the first North American PCR for resilient, carpet, laminate, tile, and wood flooring products. Stakeholders interested in the development of product category rules for furniture products should contact Mindy Costello of NSF’s NCSS at mcostello@nsf.org or Brad Miller of BIFMA at bmiller@bifma.org to become part of the process. About BIFMA International: The mission of the Business and Institutional Furniture Manufacturers Association (BIFMA) International is to lead, advocate, inform and develop standards for the North American office and institutional furniture industry. 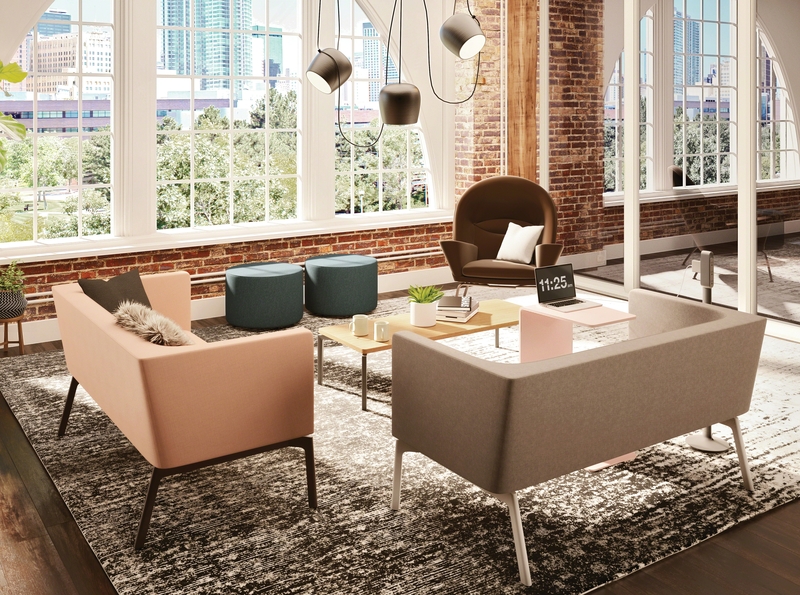 The association serves businesses that are primarily engaged in design, development, marketing and fulfillment of office and institutional furniture products. BIFMA develops voluntary product and industry standards that support safe, healthy and sustainable environments; publishes key industry statistics; advocates for legislation and government regulation that has a direct impact on the health of the industry; and facilitates meaningful dialog and education to support the core services of the industry. About NSF International (NSF): NSF International (www.nsf.org) has been testing and certifying products for safety, health and the environment since 1944. As an independent, public health and safety organization, NSF’s mission is to protect human health and the environment through standards development, inspection, testing and certification for the food, water, build/construction, retail, consumer products, chemical and health science industries. Operating in more than 120 countries, NSF is committed to protecting human health worldwide and is a World Health Organization Collaborating Centre for Food and Water Safety and Indoor Environment. NSF Sustainability draws upon this expertise in standards development, product assurance and certification to help companies green their products, operations, systems and supply chains. About the National Center for Sustainability Standards (NCSS), founded by NSF International: Developing national standards by which to measure a product’s sustainability attributes helps eliminate greenwashing by bringing transparency and credibility to the sustainability marketplace. With this in mind, NSF founded a new, national initiative to support sustainability standards activities - the National Center for Sustainability Standards - in the fall of 2010. NSF is a leading American National Standards Institute (ANSI)-accredited developer of more than 75 American National Standards that protect public health and the environment. Through the National Center for Sustainability Standards, NSF develops life-cycle based, multi-attribute sustainability standards for building products and materials, furniture, carpet and flooring, fabrics, wallcoverings, roofing membranes, green chemicals, and water and wastewater infrastructure. The National Center for Sustainability Standards will continue to add to its growing portfolio while providing education, outreach, and innovation support to private industry, trade associations, government and academia to foster a consensus-based approach toward conformity assessment in the sustainability field.